Creation and management of company profiles for your business, social networks like Facebook, Twitter, Linkedin, Youtube etc. etc. Claim profile if already existing, data update and graphic setting for Facebook, YouTube and more. We offer a wide range of Google tools to manage and promote your business on the web; such as Adwords Advertising Campaigns, the Analytics tool to monitor traffic, geographic areas, pages viewed and many other aspects of your site and to finish webmaster tools. Our company adheres to Google's Engaged For Agency program, guaranteeing us training, innovation and continuous updating, offering the final customer of staff prepared and updated, able to provide competitive solutions. 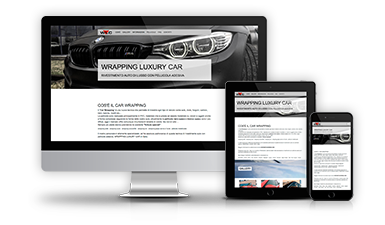 A company that wants to look out on the market today can not neglect the opportunity and the visibility that the websites offer! 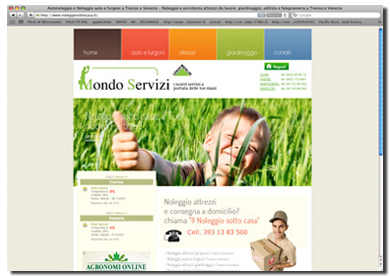 Our graphic design in Treviso offers customized web solutions to ensure maximum visibility for your business. 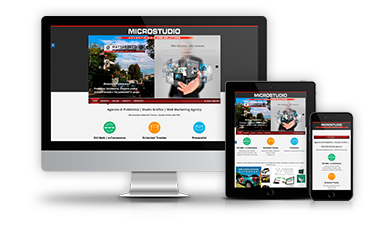 From graphic design to indexing in search engines, the Graphic and Web Master Team of the Microstudio graphic studio will be able to offer you the right solution by studying together with you your website in all its parts. 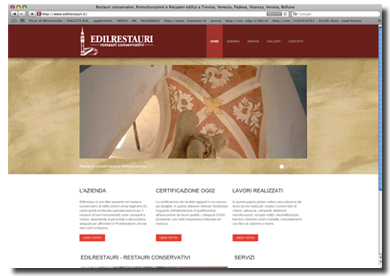 Microstudioweb Graphic Studio in Treviso since 1961. Graphic design, logo creation and corporate image studio, are some services offered by our web studio to build a customized website that can be customized according to customer's tastes. 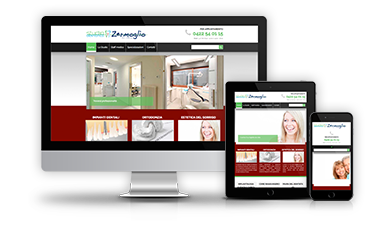 We offer customized web solutions using the latest generation scripts and programs to keep you at the cutting edge, and through our Webmasters, we will be able to offer you the best solution for the creation of your website. We offer the possibility through small / big expedients gained through years of experience in the sector, to make your website visible in the major search engines, indexing it and positioning it according to your needs, after a careful study of the market and of the competition. Unmissable in this gallery spend a few words about the latest version of our website. Optimized for indexing in search engines and improved in navigation and content, inserted a new area for uploading files, optimized to be seen in all its parts even with smartphones, enlarge photos to improve their vision without having to zoom in. 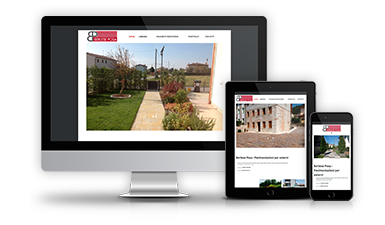 Realization of website for the company Berleseposa that deals with flooring for gardens and outdoors, the website is composed of a company presentation, a rich portfolio with galleries of the projects, section of who we are and contacts; moreover it allows the management and updating of the Website through a simple CMS interface. Realization of equipment rental site and vehicles for Mondoservizi, partner of Leroy Merlin, composed of various sections containing price lists and prices for each product, with the possibility of directly booking the tool online and decide the preferred location for the pick-up.